We are still preparing for the New York Pipe Show and we are hoping to bring about 10 pipes with us. Despite the occasional stem break or cracked pipe, we have been making a lot of progress and we are very excited to share our work in a few weeks. 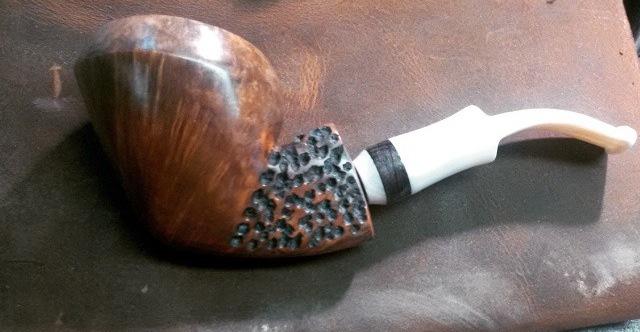 If you have any questions regarding the pipe show or just pipe making in general, we’d love to hear from you! The cold won’t keep us out of the shop.